Have Ewe Any Wool? : Happy New Year 2015!!! 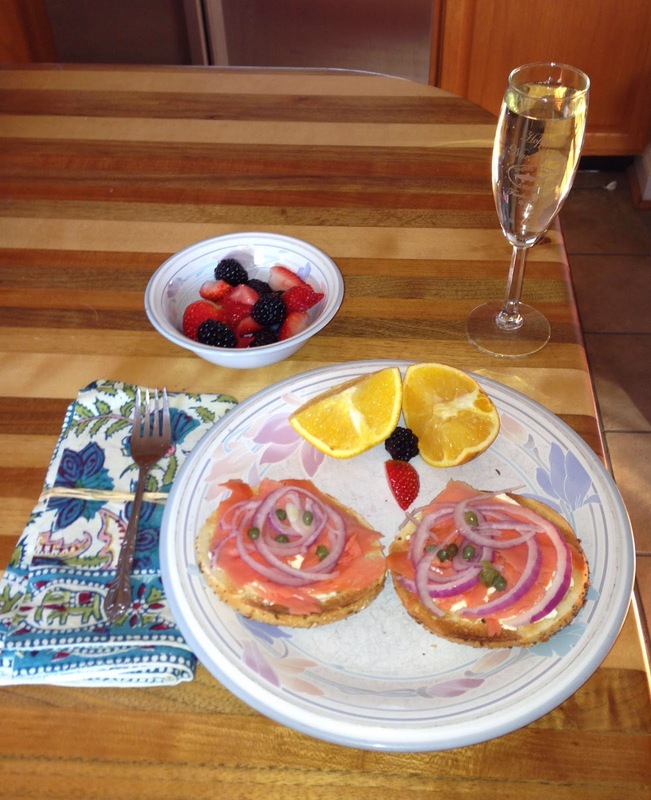 New Year's Breakfast - Starting the Year Out Right! Resolutions? Of COURSE I have some resolutions! Start my day with yoga stretches every morning.